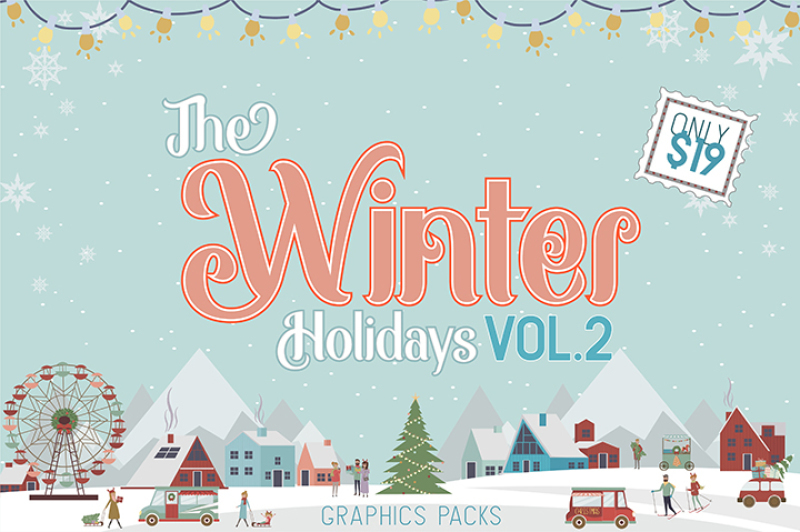 Our second Volume of the Winter Holidays Bundle is here! Packed with 30 graphic sets with over 3,750 items, this is definitely a must-have! 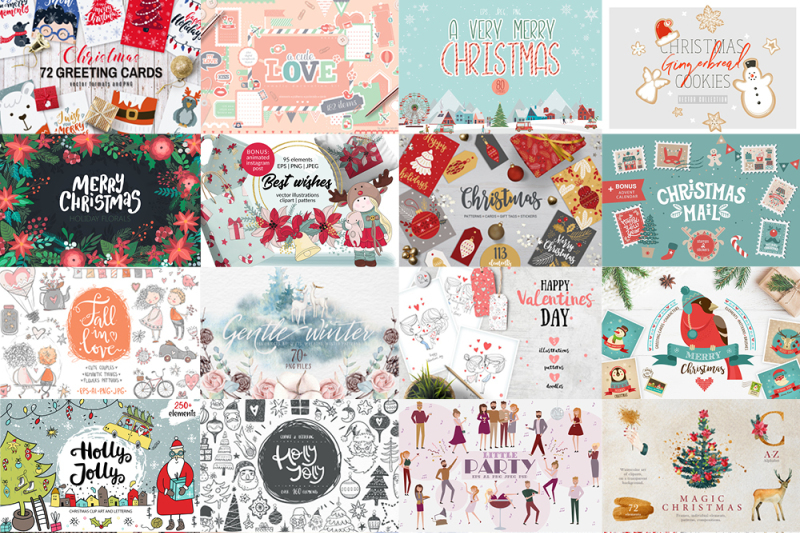 Among the products, you will find a lot of Christmas-related designs, winter animals, Christmas cards, doodles and even a couple of Valentine’s-related packs! Usually, this bundle is valued at $408, but only for a limited time, you can get it at a special price – just $19!